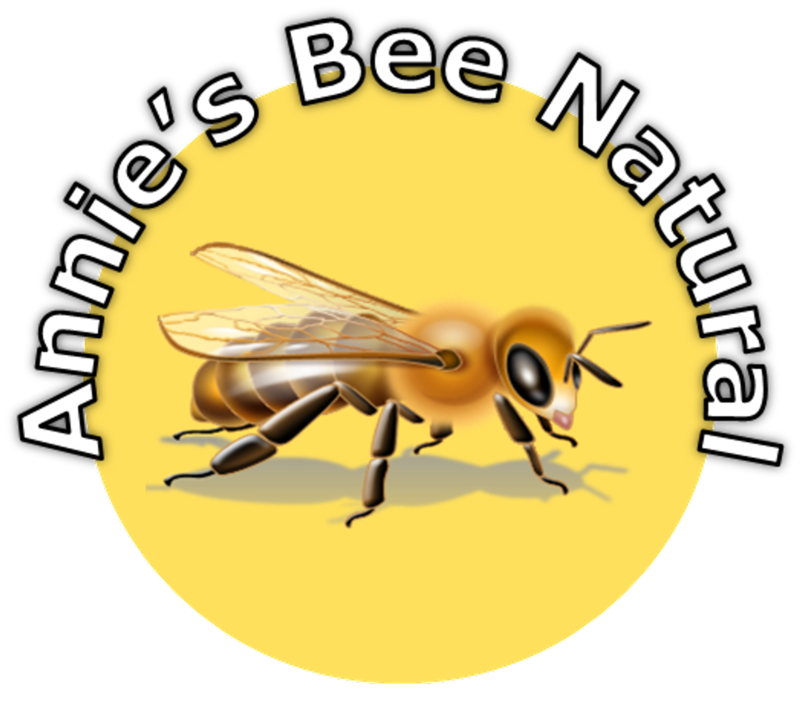 Annie's Bee Natural is a UK trusted successful worldwide supplier of massage wax to the private health care, professional massage Industry, colleges and athletes including the 2014 Common Wealth Games. Hand created fresh to order using only the finest pure ingredients by Annie Andrews a professional Sports Therapist. Annie has worked extensively alongside you the professionals to provide an up-to-date range of natural massage wax at affordable prices to comply with most forms of massage ranging from; Physiotherapy, Myofascial Release, Rolfing, deep tissue massage & Reflexology, which require a medium with much firmer control on the muscles and connective tissue to Aromatherapy & Holistic massage which desire a more silky smooth application providing extra glide. 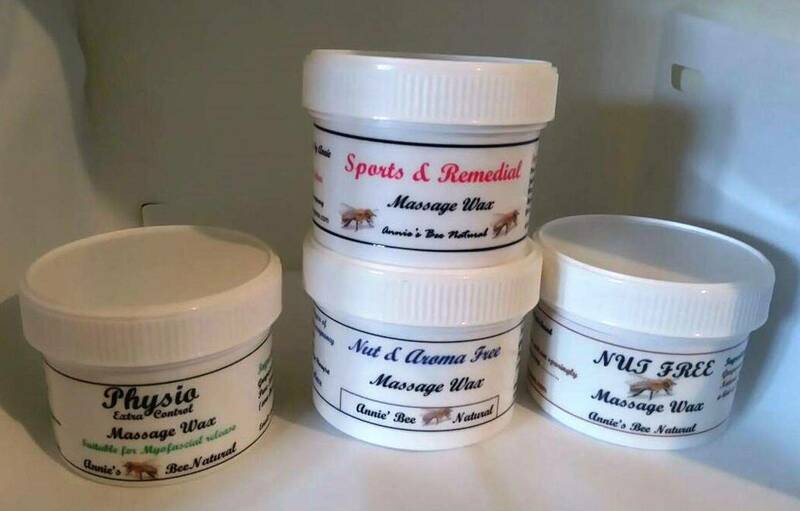 Gorgeously simple high quality massage wax made with ingredients that have been sourced extensively to provide the ultimate massage medium using only proven fresh beeswax & oils (all with full M.S.D.S. certificates to comply with the new EU laws) and entirely natural, with no hidden paraben's/colouring and none of my products have been tested on animals (Just numerous human guinea pigs). Our products are 'hypoallergenic' and although a reaction is extremely rare we advise that you ask your clients if they are allergic to any oils or fruit products including honey prior to use as a precautionary measure. The colour and natural aroma of pure beeswax means it may vary from batch to batch depending on which type of flowers the bees have been foraging on. An ideal alternative to Massage oils and creams for use in all types of Professional Massage and for personal use by athletes. any essential oils (just beeswax & grapeseed Oil). A number of my professional customers prefer to use it in preference to any other massage wax as they would rather act on the side of caution with all of their clients. It also acts as a barrier massage balm for cracked hands and eczema as it is suitable for most skin types including sensitive skin. The benefits are numerous. 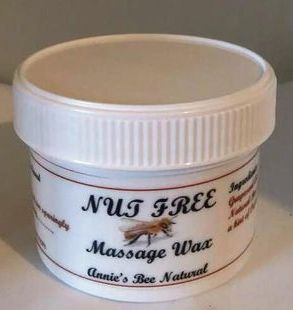 Annie's Nut Free wax is the same consistency as her Nut & Aroma Free however it also contains Lemongrass essential oil. 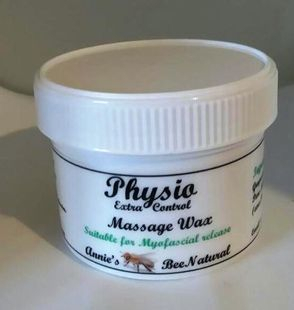 Annie's 'Physio' massage wax also unscented and nut free has a more solid consistency than her other massage balms providing extra control for the therapist to grip and palpate the muscles and surrounding connective tissue. Created by Annie with the invaluable expert advice from Geraldine Watkins, Associate Professor in Sports Physiotherapy and Exercise Medicine and clinical physiotherapy at Active VIII, Henley Physiotherapy and Sports Injury Centre. Suitable for: Myofascial Release, Sport & Remedial Massage, Deep Tissue, Rolfing, Physiotherapy, & Reflexology. Annie's Sports & Remedial massage wax blend contains St. Johns Wort works on the skin intended to soothe and relieve inflammation. Lemon Grass essential is also added aiding the relief of pain in muscles and joints offering a fresh citrus aroma. Beeswax,Jojoba Oil and Almond Oil are also used in this medium. (Not suitable during pregnancy or baby massage due to the added St. Johns Wort). This is the only one of Annie's massage balms that is not nut free. All details of Delivery, Returns, Exchanges & Customer policy are included here.